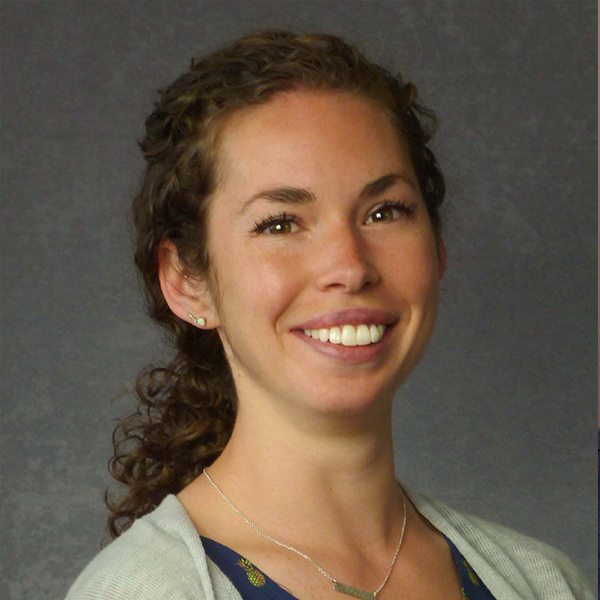 Allison Friberg (previously Meehan) is a Physician Assistant in CHC’s Urgent Care. She currently works in CHC’s Centerville office. Prior to CHC, Friberg worked in Occupational Med and Family Practice for Reliant Medical Group in Holden, MA. She has a background in education and physical therapy and is experienced in casting and splinting, endoscopy, colonoscopy, mammogram interpretation and a number of other medical proficiencies.